Wish for An excellence removal service that doesn’t cost you an arm and a leg? Don’t look further than Nation Removalists Melbourne Company. We have brilliant, qualified, and motivated team. You can contact us for any kind of removal service and we assurance you that you wouldn’t be dissatisfied. Our Removalists Melbourne team requires little if any, supervision or help from you. Therefore, when you pick us for your move, you get to have more time on your hands for other important things, like family, friends, and work. We are as expert in handling house removals as we are in office removals. We also specialize in other removals like office, furniture, pool table, and piano removal. But this is not all. 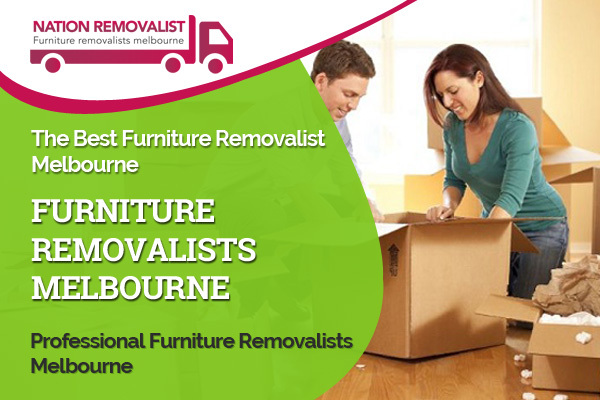 You can choose our Removalists Melbourne team for local removals, as well as interstate removals. The most extraordinary part of hiring us is that you get to choose from many relocation plans. What’s more, if you wish, our Removalists Melbourne team can also tailor your solution to perfectly meet your needs. This way you’ll be paying only for the services you need and not other things. For instance, if your new house is just 1-2 kilometer away, you just require a man with a van service and not the complete door-to-door removal package. Our Removalists Melbourne team will advise you about the plan that’s best suited for your needs. Damage-free delivery of supplies right at your doorstep. A highly qualified team of packers and movers to handle all your goods. Customized packages according to your specific requirements. Unwrapped of all transported things to save your time. Safe moving of your belonging. Did you have a hard time when you earlier moved to a new location because of below-par services of the hired Removalists Melbourne? Then you should give us a try. Our house removal services are highly-sought after because of their premium quality and reasonable pricing. We also provide other removal services. Take a look at all the services we provide. House Removalists – Consider us when you are moving to new house if you want to enjoy the best door-to-removal solution. Our removalist Melbourne team can also give you customized removal solutions. Furniture Removalists – Many homeowners think moving furniture is a straightforward job and you just have to pack, load, and deliver it. Well, that is not so. A lot of thought goes into furniture removal. You need planning as well as skills because furniture is expensive and heavy. Trust Nation Melbourne Removalists staff members to deliver your furniture safely to the new place. Piano Movers – What makes moving the piano a difficult task is that it is heavy as well as delicate. To make matters even more complicated, there are many different types of piano. Therefore, it is necessary to have the know-how to handle all types of pianos. Our Melbourne removalists staff has the required knowledge, skills, and experience. Inquiry – So you’ve decided you need a movers Melbourne team for your relocation? That’s good because this will allow you to have more time at your hand during this period for your family and work. Just fill in the form which you see on our site or pick your phone and dial our number to get a free price quote. The big day – Our movers Melbourne staff will take care of packing and loading, as well as delivering and unloading if you’ve selected an end-to-end package. Otherwise, we will take care of our responsibilities as listed in the contract. Your stuff will be moved in sophisticated removal vans. When we reach your place, our Melbourne Removalists will unload your stuff neatly, so that you’ll have to put in just the minimum effort to arrange things in your new house. Feedback request – We believe our responsibility doesn’t at just delivering items. Nation Movers Melbourne working for you will follow-up with you. The purpose of this follow-up call is two-fold. One, we want to ensure you don’t need any further assistance. Two, we would like you to give us your feedback. You can do so over the phone or by filling a form which we will email you. Give Nation Removalists Melbourne a call to book your move. Affordably-priced moving services – Our rates are very reasonable. And our service quality is much better other removalists companies Melbourne. Quality vehicles – Our budget removalists Melbourne staff members will use the latest removal vehicles to move your stuff. We keep our vehicles neat and clean and fully repaired all the time. Fully Insured – All budget removalists Melbourne providers must hold suitable insurance policies. You are more than welcome to ask us to give you a copy of our WorkCover insurance, public liability, or carriers legal liability. Full-range of relocations services – If you’re based in Melbourne, you can trust our affordable removalists Melbourne staff to offer you all kinds of relocation services, like furniture relocation, office removal, house removal, interstate, piano removal, pool table removal, or a man with a van service. Why Select Us As Your Removalists? Experience, professional, reliable – Our staff is professionally trained, highly experienced, and self-motivated. 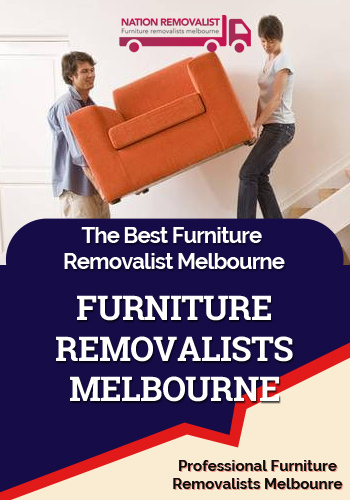 Each of our Removalists Melbourne specialist has to undergo rigorous training which covers other important aspects as well, besides physical aspects of house and office removal, like customer services, customer support, corporate goals, and company vision. Great customer service – Our Removalists Melbourne staff members take care of small things, like answering your queries quickly, and big things, like ensuring your move go exactly as planned, to ensure you’ve an awesome moving experience with us. Do you want to relocate your household furniture or piano from one place to another? Or perhaps you are a small business owner who wants to shift to a new, bigger office? Or maybe you’ve to relocate to a new state because of work? Well, whatever your removal needs may be and whichever place you are relocating to, you can trust our Removals Melbourne staff members to do a good job. Each member of our Removals Melbourne team undergoes rigorous training so that they become expert at handling your valuables with due care while loading and unloading them. Each member of our Removalists Melbourne team undergoes rigorous training so that they become expert at handling your valuables with due care while loading and unloading them. Our Melbourne Removalists are also expert packers. Often this is one aspect of house removal that many homeowners overlook. Packing is a specialist’s job. Of course, you can do it yourself, too—but the results will not be the same. Expert packers in our Melbourne Removalists team will ensure that carton space is used optimally and extra precautions are taken while packing delicate items. They will also dismantle heavy items, when applicable, before loading them. Team are friendly and efficient.